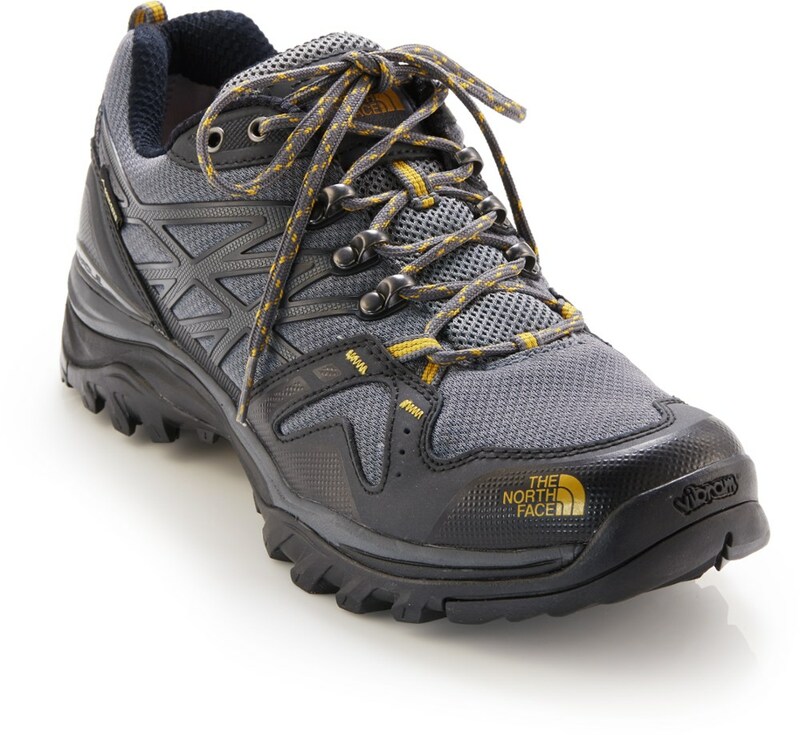 Hit the trail in The North Face Men's Ultra Fastpack II GTX Shoe and have time to enjoy a nice little lunch at the peak while you wait for everyone else in your group to reach the top. 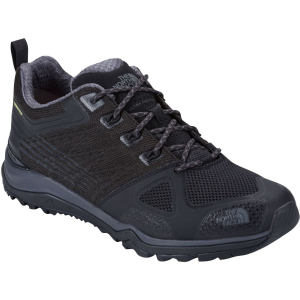 Built for fast pursuits, it features a welded mesh upper with embedded cables for serious support without the extra weight, as well as a Gore-Tex membrane for weather protection that won't suffocate your foot. Cables along the quarter panel provide streamlined midfoot support. 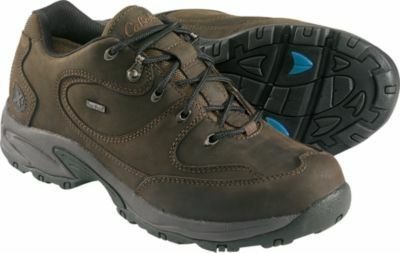 Waterproof and breathable Gore-Tex protects against streams, storms, and swamps without turning the inside of the shoe into a sweatbox, and a FlashDry collar lining facilitates rapid drying. The Cradle Guide dual-density midsole provides the right combination of cushioning and support, and Ultra Protect Cradle technology offers proper heel support. 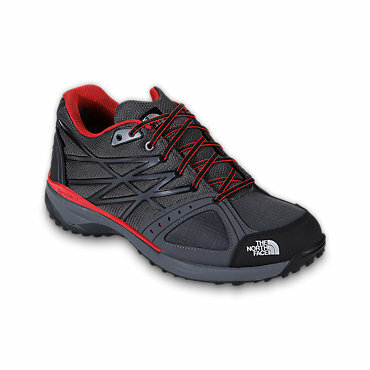 TNF rounded this boot out with a Vibram XS Trek outsole for traction and durability that won't slow you down. 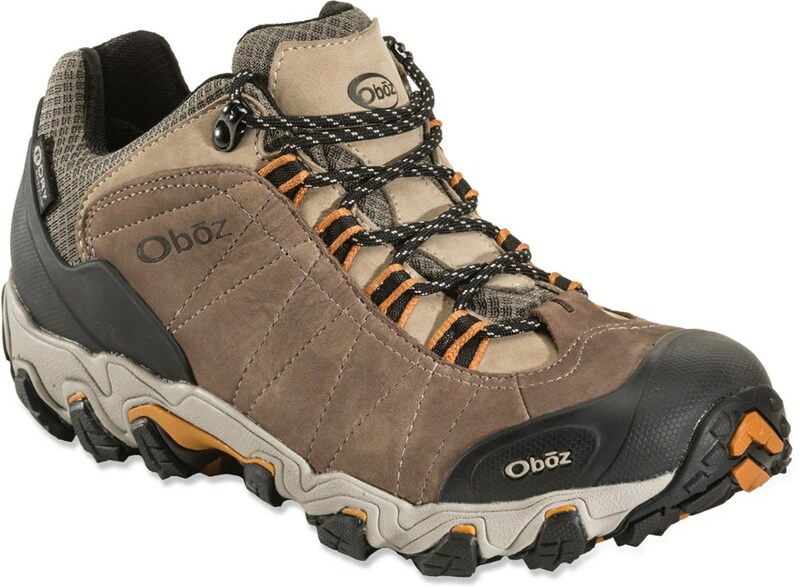 Lightweight, yet protective shoes designed for fast pursuits on mostly hardpack terrain, these waterproof Gore-Tex hiking shoes are crafted with embedded cables for internal mid-foot support and our improved Ultra Protect CRADLE Guide technology for reliable support. 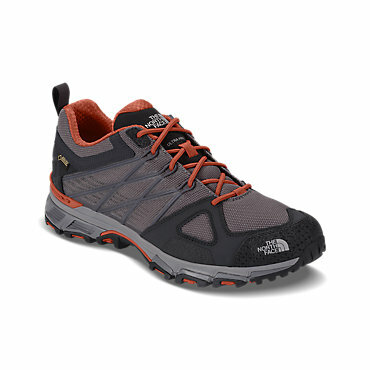 The North Face Mens Ultra Fastpack II GTX - Closeout - A lightweight, yet protective shoe designed for fast pursuits on mostly hardpack terrain, this waterproof Gore-Tex hiking shoe is crafted with embedded cables for internal mid-foot support and our improved Ultra Protect Cradle Guide technology for reliable support. 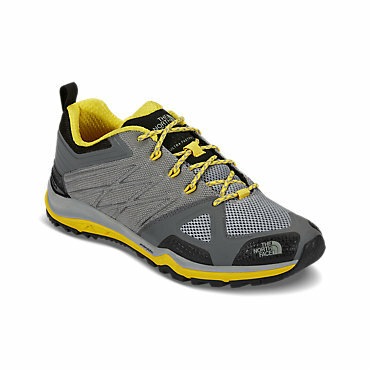 The North Face Ultra Fastpack II GTX is not available from the stores we monitor. It was last seen July 6, 2018	at Backcountry.com.